Full-back was something of a problem area for Liverpool last season. 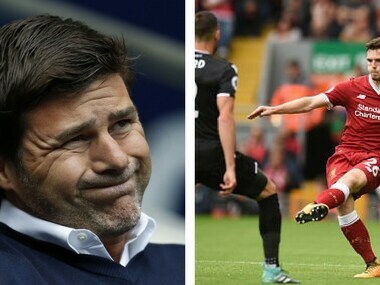 Manager Jurgen Klopp was heavily dependent on Nathaniel Clyne at right-back and became so disillusioned with Alberto Moreno's performances on the other flank that midfielder James Milner ended up slotting in at left-back for the entire season. 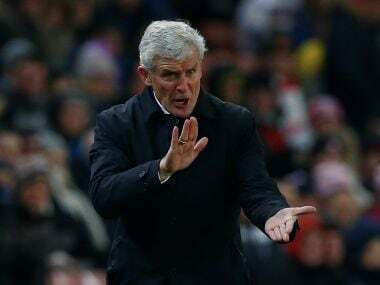 "It's a difficult defeat to swallow. We had chances. 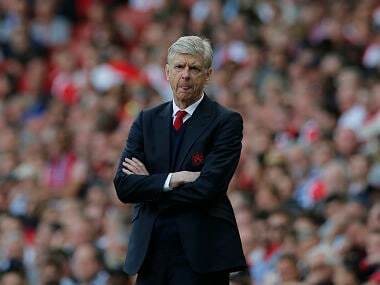 We should have won the game comfortably," said Wenger. Stoke City's new loan signing Jese Rodriguez made an immediate impact by scoring the only goal as his side stunned Arsene Wenger's Arsenal 1-0 on Saturday. 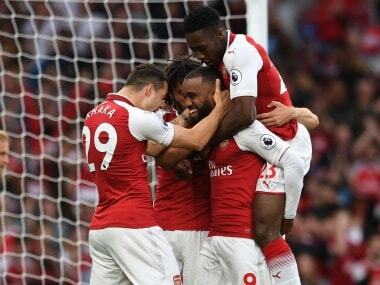 Arsenal head to Stoke City this weekend aiming to register a second victory of the season and divert attention away from continuing questions about the future of Alexis Sanchez. 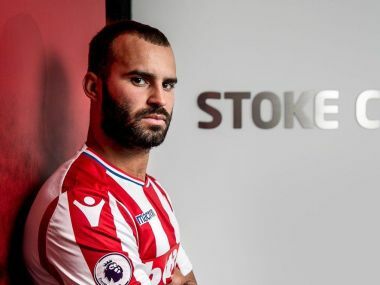 Spanish forward Jese Rodríguez has joined Stoke City on a season-long loan from Paris Saint-Germain, the two clubs announced on Wednesday. 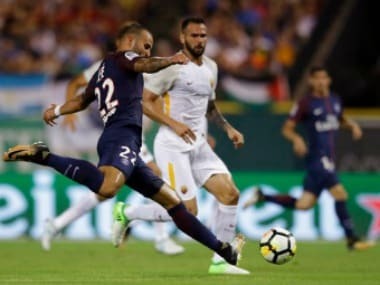 Paris Saint-Germain edged Roma 5-3 on penalties on Wednesday after they played to a 1-1 draw in a friendly international football match in Detroit, Michigan. 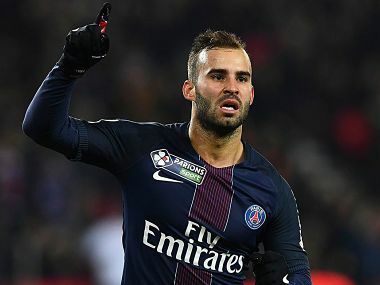 Paris St Germain forward Jese Rodriguez has taken a substantial pay cut to join his home club Las Palmas on loan for the rest of the season.